GymRat CHALLENGE | Where Reputations are Earned! 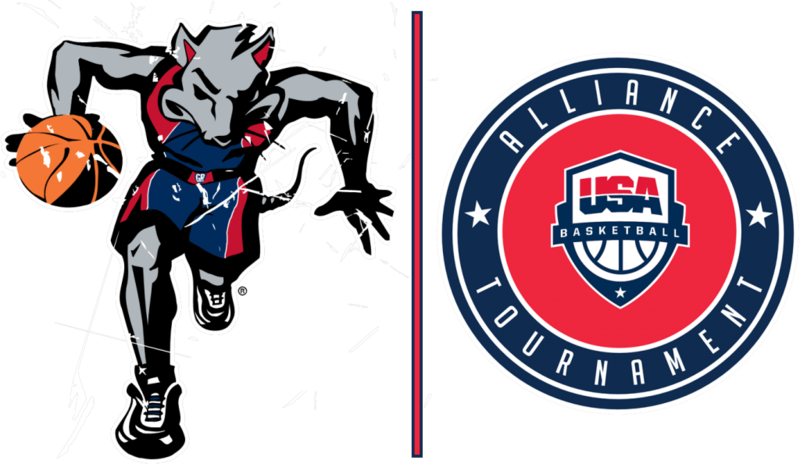 Both the BOYS and GIRLS GymRat CHALLENGE events have been selected as USA Basketball Alliance Tournaments and part of the pathway to the 2019 U.S. Open Basketball Championships. USA BASKETBALL is the National Governing Body for Men’s and Women’s Basketball in the United States as recognized and designated by the United States Olympic Committee (USOC) and the International Basketball Federation (FIBA). USA Basketball is responsible for the selection and training of the men's and women's national teams that represent the United States in international competitions including the Olympic Games and the FIBA Basketball World Cup. In addition, USA BASKETBALL is responsible for the development of youth basketball initiatives that address player development, coach education and licensing, and safety. 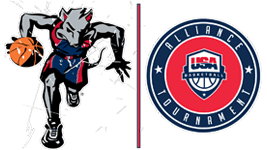 All GymRat CHALLENGE participating teams in the 10th grade, 9th grade, 13U and 12U divisions at this alliance tournament are eligible to register for the USA Basketball 2019 U.S. Open Basketball Championships that will be held July 17-21, 2019 in Westfield, Indiana. GymRat CHALLENGE registration fees: $495 at the 11th Grade-14U levels and $395 at the 13U-12U levels.